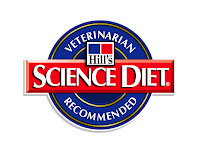 You can get a sample of Hill’s Science Diet Simple Essentials Treats and a $1.00/1 coupon. Just head over here. You will have to wait for the video segment to load and then you should see a bar come up with two links — one for a sample and one for the coupon.